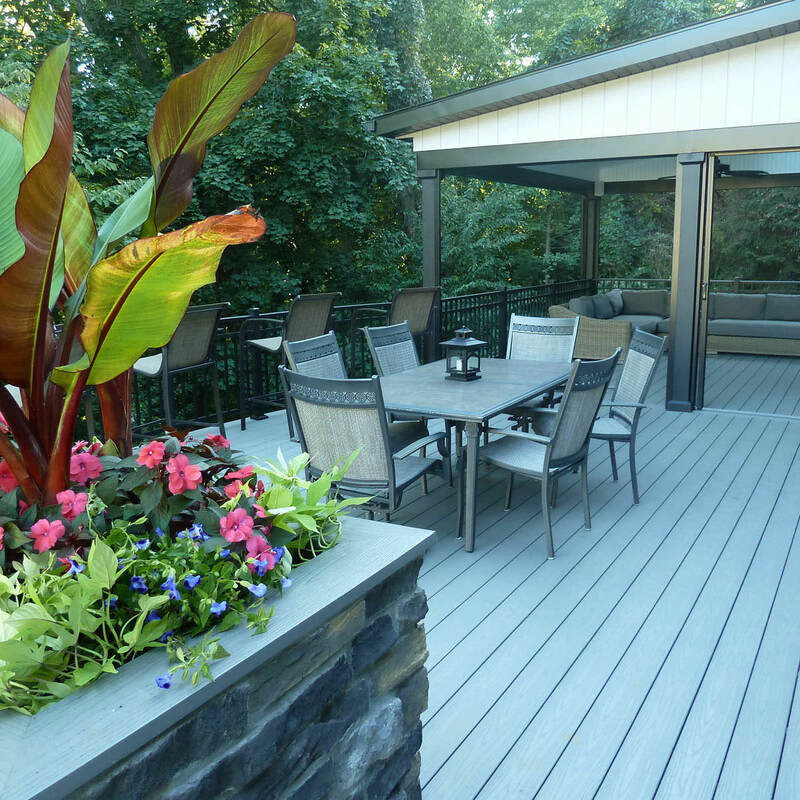 Did you know that MasterPLAN is now on Houzz? 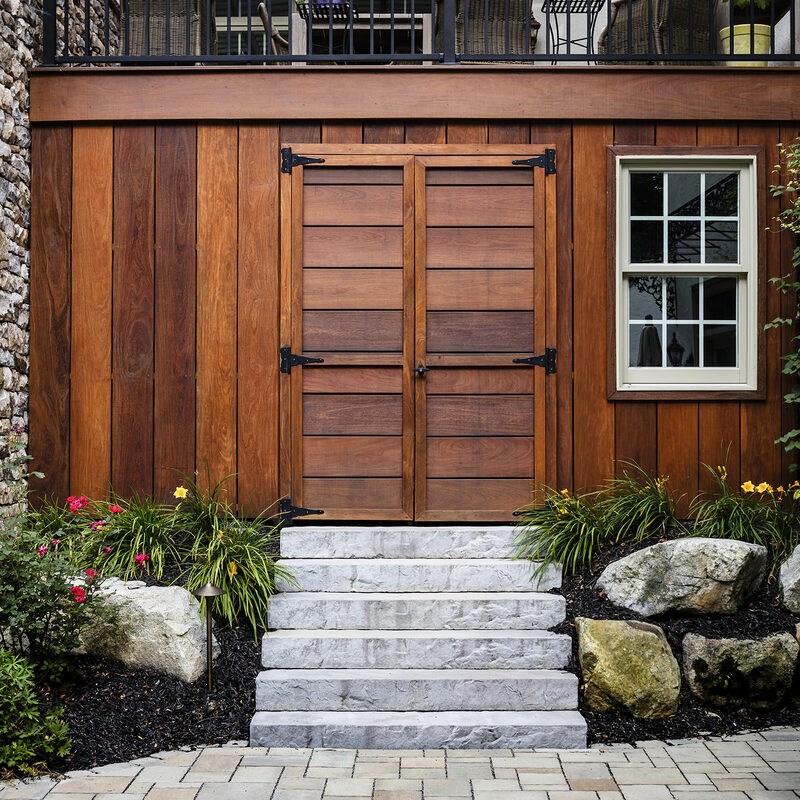 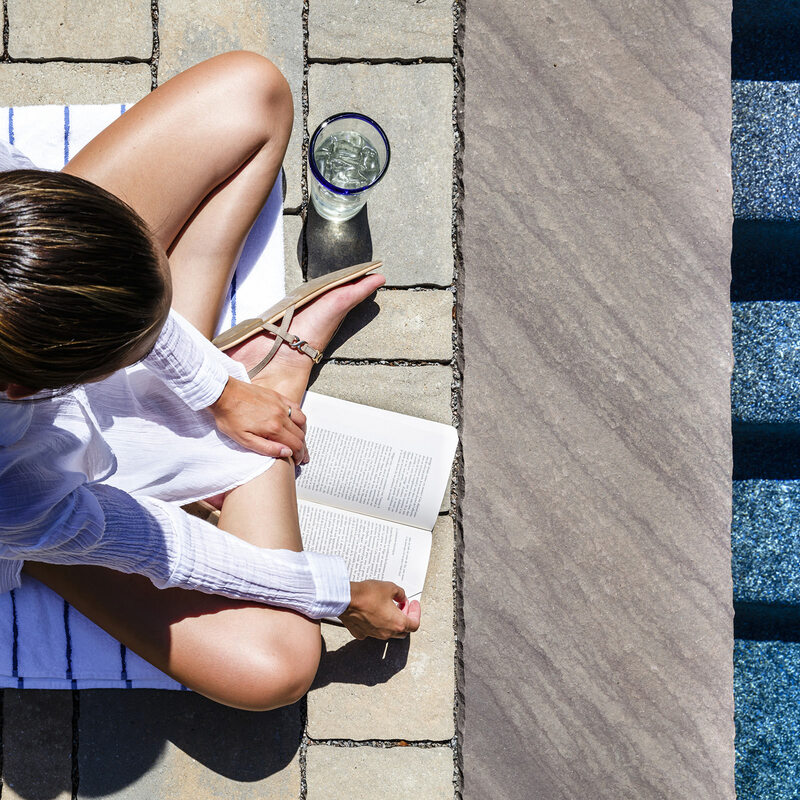 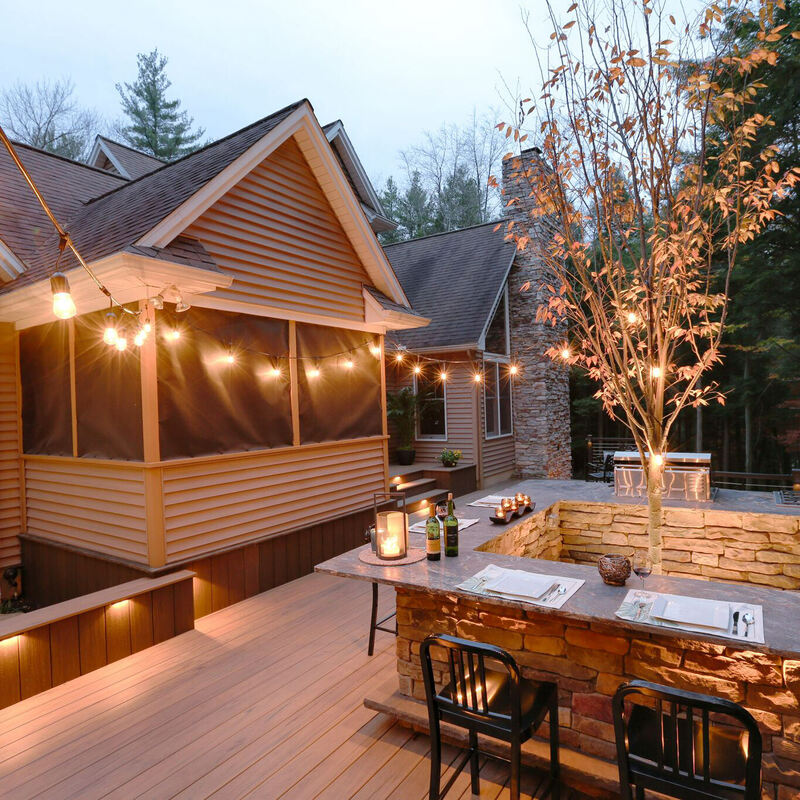 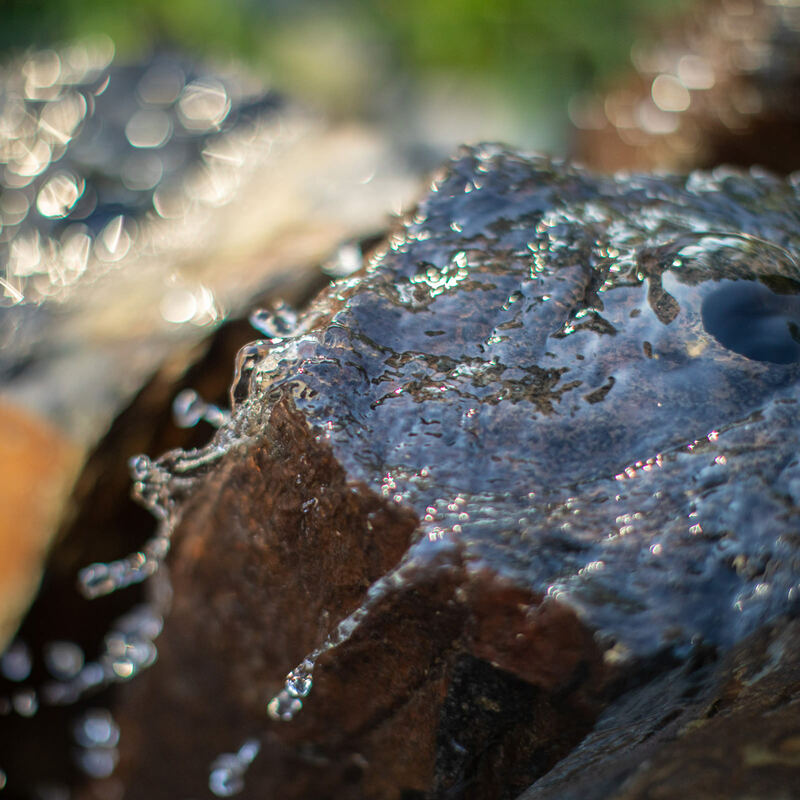 We’re proud to join Houzz, “the new way to design your home.” Save us in your ideabook and let our outdoor living space projects inspire your next backyard transformation. 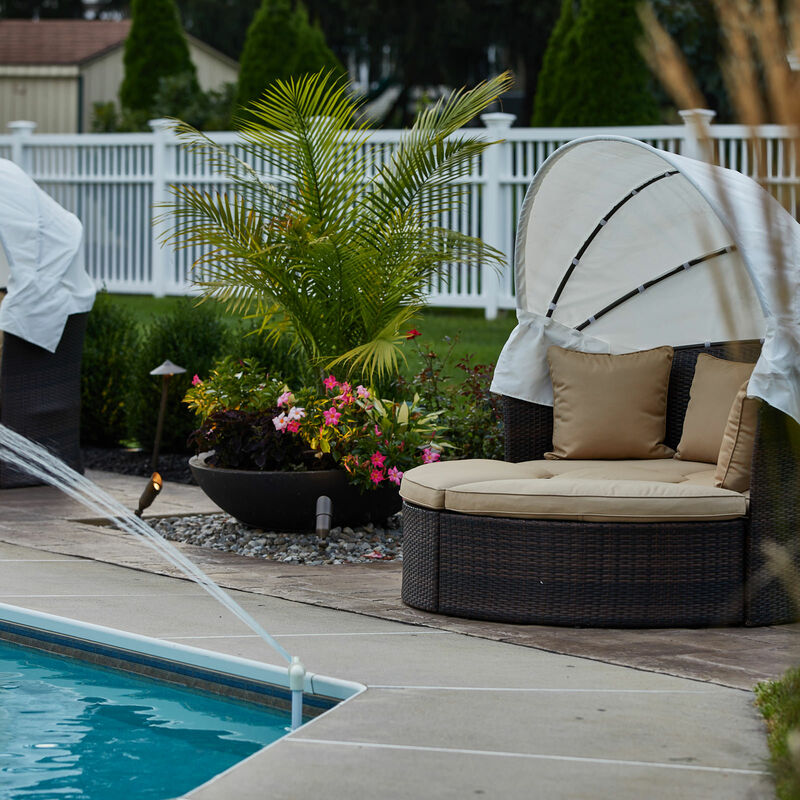 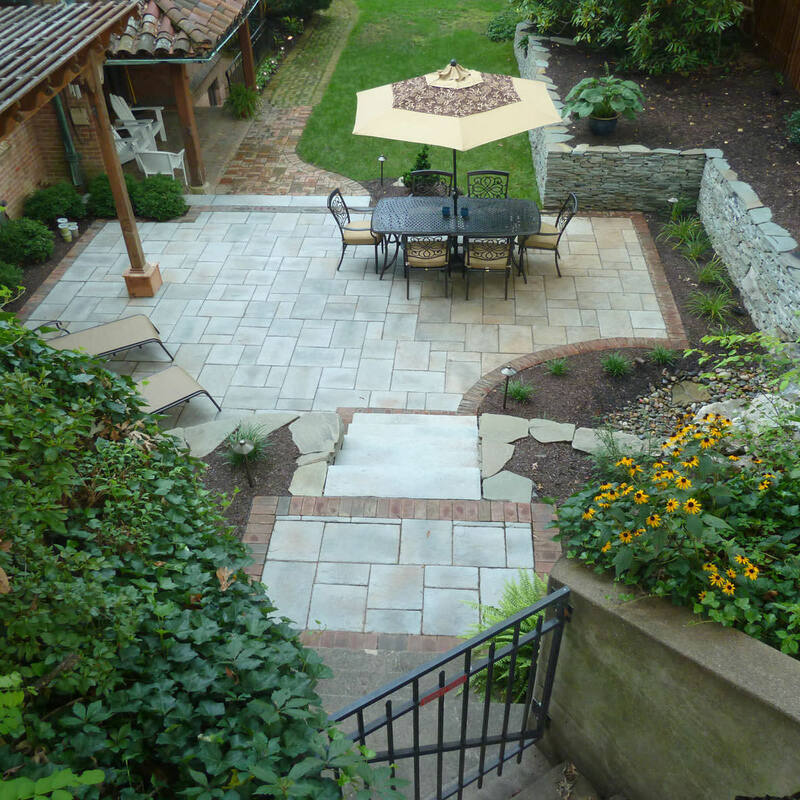 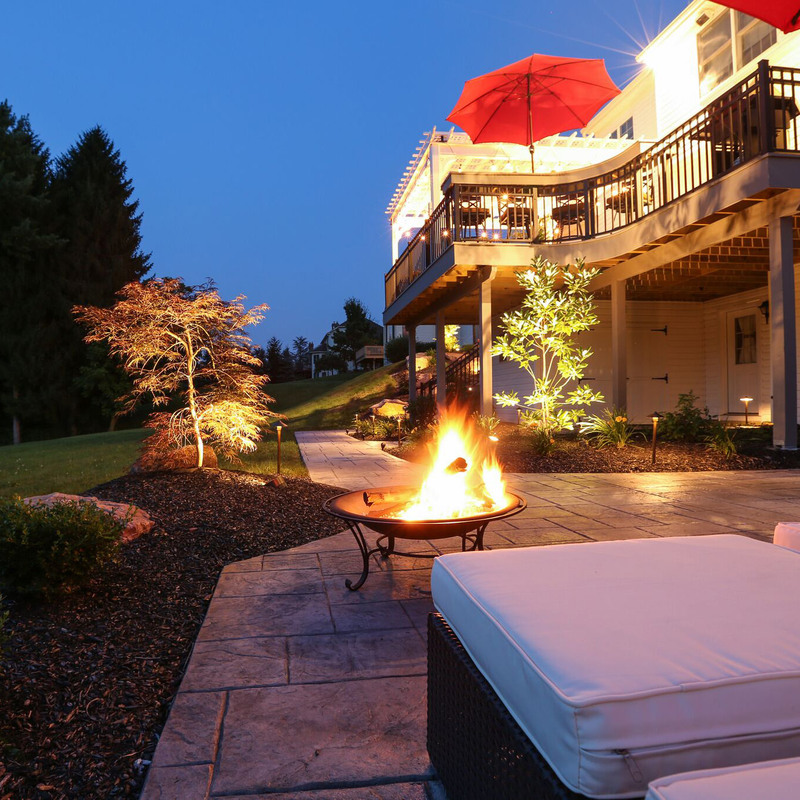 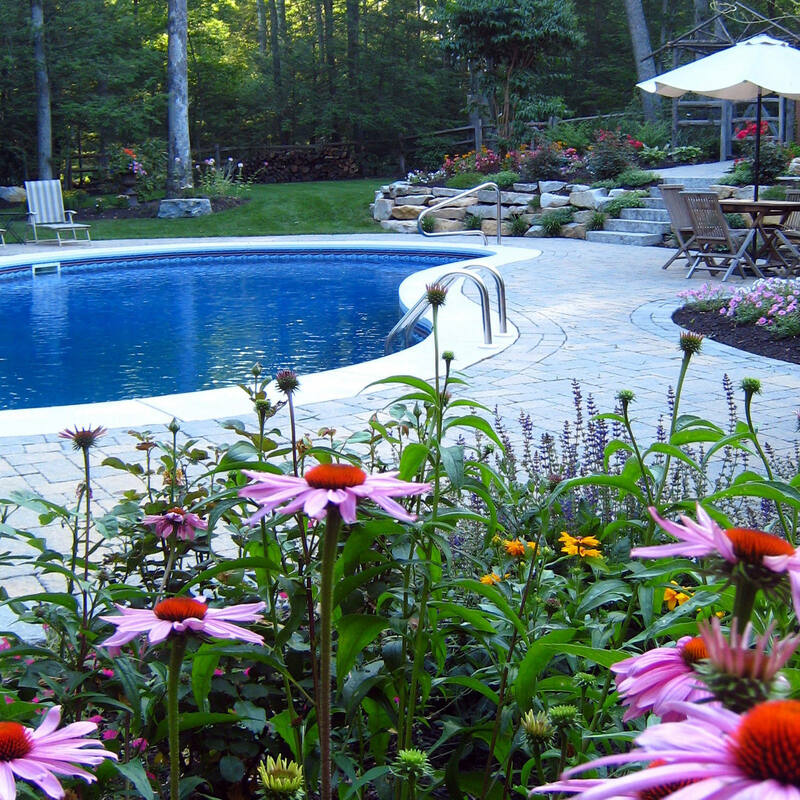 We take pleasure in designing and creating outdoor living spaces in the greater Lehigh Valley and Philadelphia, PA areas.